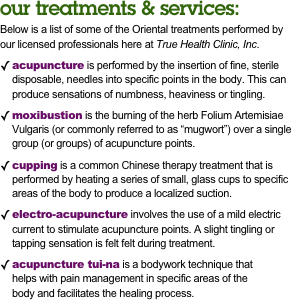 with acupuncture to achieve more effective results. area of the body to induce chronic pain relief. heat promotes natural healing of the localized area.